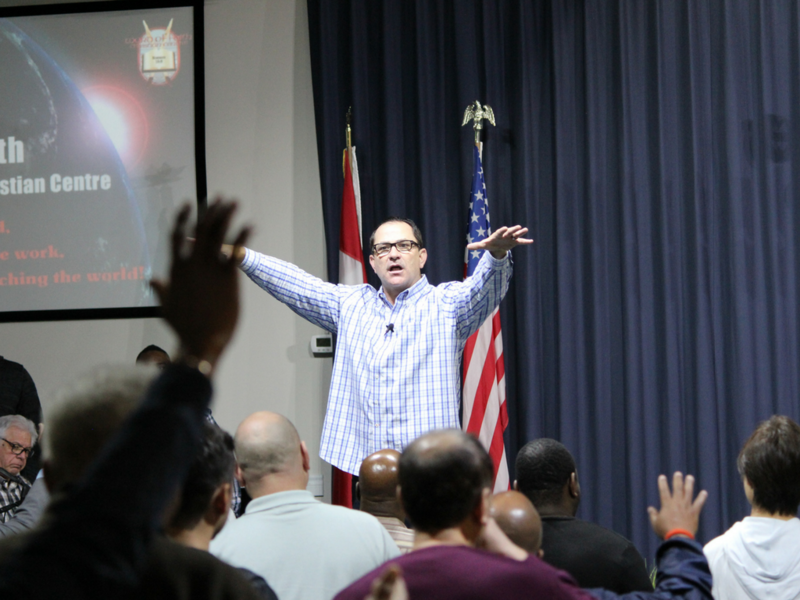 Men of Valour is a God-ordained and Bible-anchored men’s ministry at WOFICC. 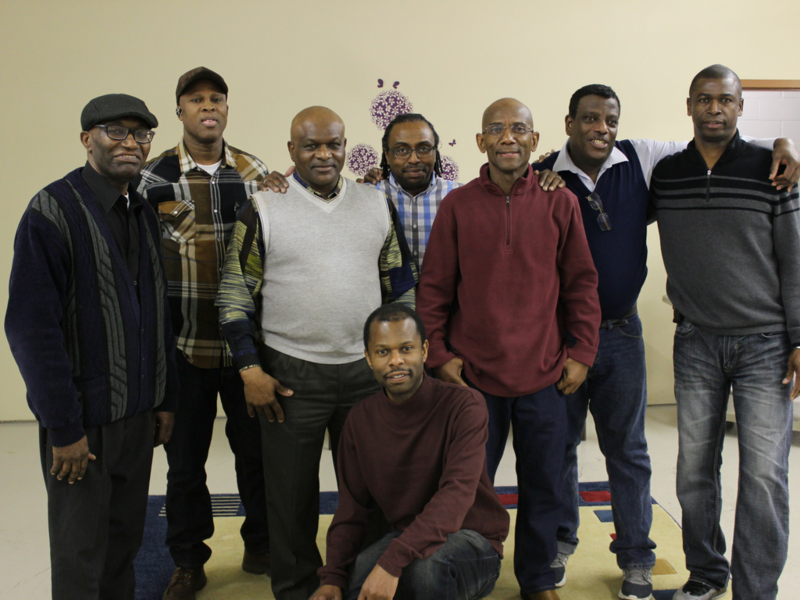 Its goal is to build, develop and equip men to positively impact their family, church and community. 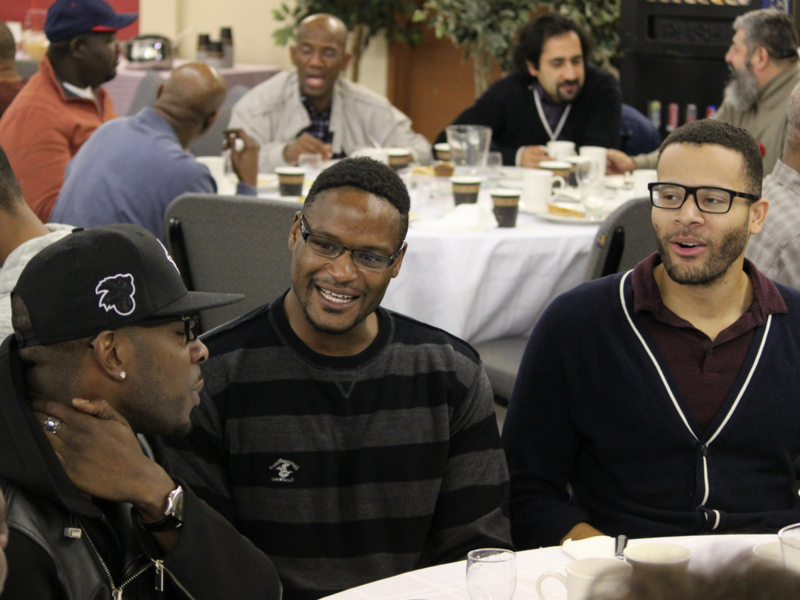 Men will grow and mature in an atmosphere that promotes fellowship and unity. Men will uncover how to be successful in their faith and in all aspects and stages in life. 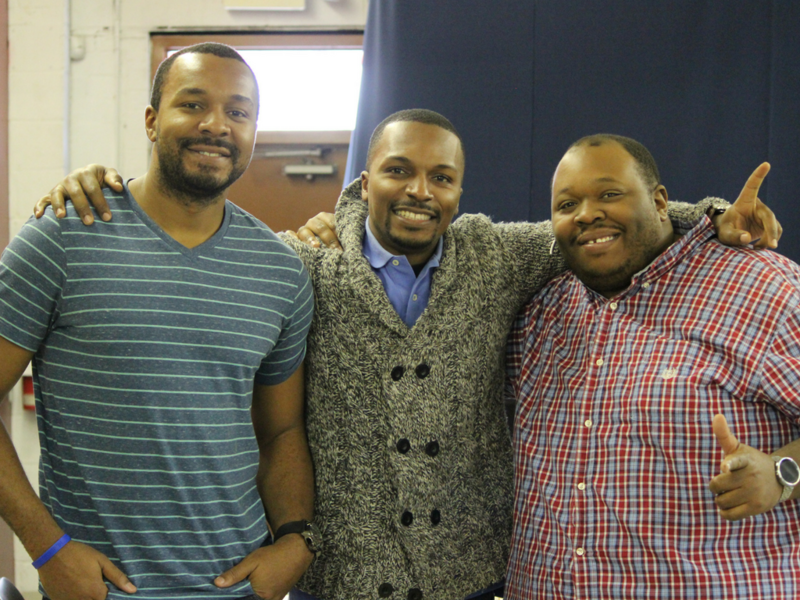 Men of Valour provides the tools for developing strong, Godly men with character and integrity. 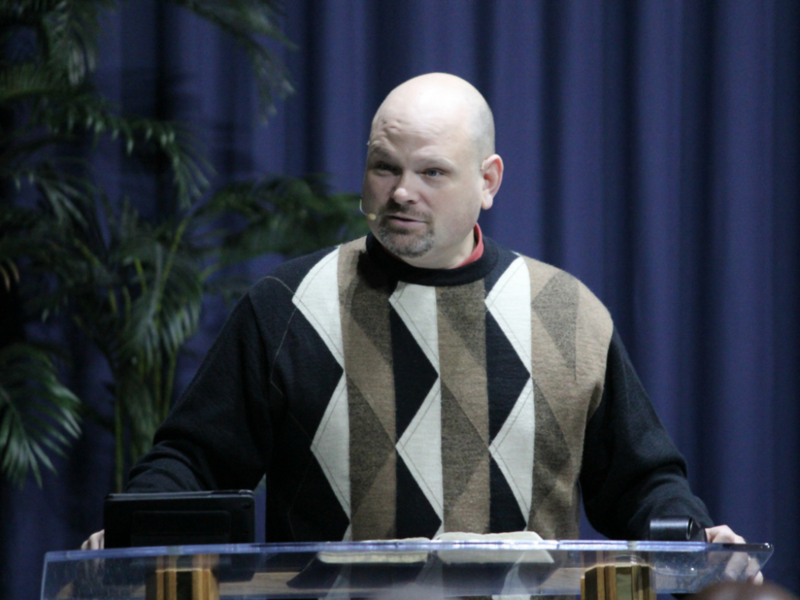 It is a place of accountability and strength for men to stay focused on the vision that God has for them. At Men of Valour, men will be equipped with excellence and the confidence to inspire others to fulfill their God- given potential. Proverbs 27:17 says, “Iron sharpeneth Iron; so a man sharpeneth the countenance of his friend”. Men of Valour has quarterly Saturday morning breakfast meetings to help men maintain their momentum and encourage them with friendships, excellence, confidence and boldness. Plan to attend our next meeting and begin your journey to become the man of integrity that you were intended to be.